Though it seems impossible, the gun-slinging, horse-riding, whiskey-drinking period piece, “The Sisters Brothers,” is unlike any Western that has come before it. Director Jacques Audiard achieves a career-best with this film. “The Sisters Brothers” is one of the best movies to grace theaters this year. Based off the novel by Patrick DeWitt, and directed by Audiard, the film stars John C. Reilly, Joaquin Phoenix, Jake Gyllenhaal and Riz Ahmed, who bring impeccable performances to the table. 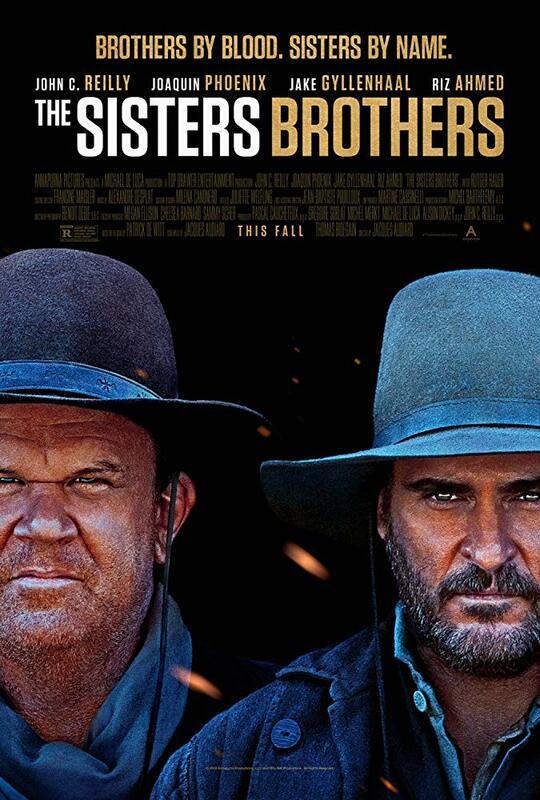 “The Sisters Brothers” tells the story of Charlie Sisters (Phoenix) and Eli Sisters (Reilly), two wayward assassins in the 1850’s. The brothers and business partners leave a path of destruction behind them as they pursue their next victim, Hermann Kermit Warm (Ahmed) down the west coast. They’re professionals, but this job is unlike anything they’ve faced before. The brothers are forced to evaluate the purpose of their life’s work, which is a question that will leave them forever changed, no matter their answer. It is clear Audiard has spent years honing his craft. He masterfully guides both his characters and audience through a journey filled with humor, drama and everything in-between. Not a moment of this film falls short of perfection. Every scene, character and line is perfectly woven together to tell a well-crafted story. 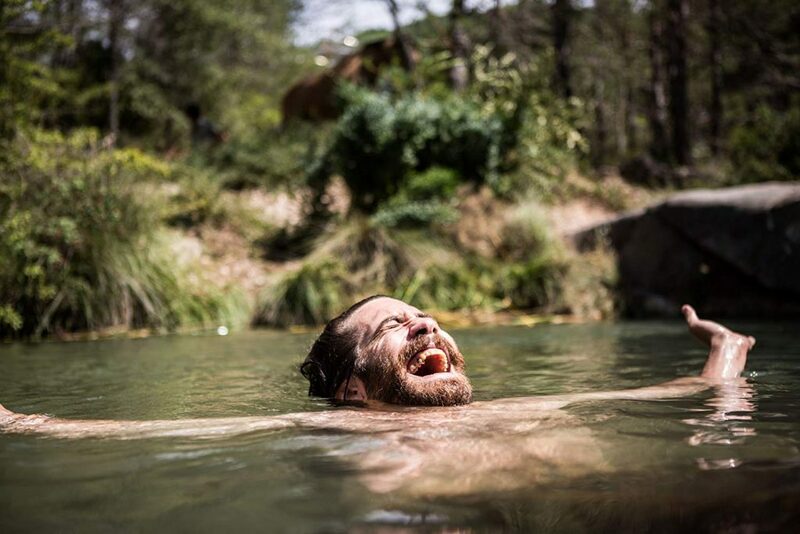 “The Sisters Brothers” is unafraid, asking big questions about morality, happiness and peace while taking time to marvel at the little things in life. Audiard explores how people at the time dealt with everything from murder to the invention of flushing toilets. The film can’t be reduced to just a comedy or just a drama. Audiard created something transcendent of genre, delivering a well-rounded, full bodied film. With great highs and deep lows, Audiard argues that peace was never meant for this world. 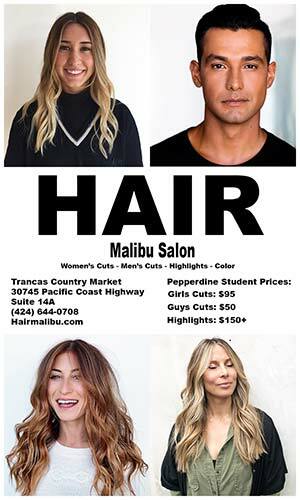 Charlie and Eli stumble down a West Coast undergoing as much change as the characters themselves. As dirt roads turn into roaring cities, the brothers grow to match their surroundings. Charlie is an unrestrained drunk, and Eli is a sensitive pushover. Together, they’re dysfunctional and extremely deadly, but they’re also lovable, even charming at times. 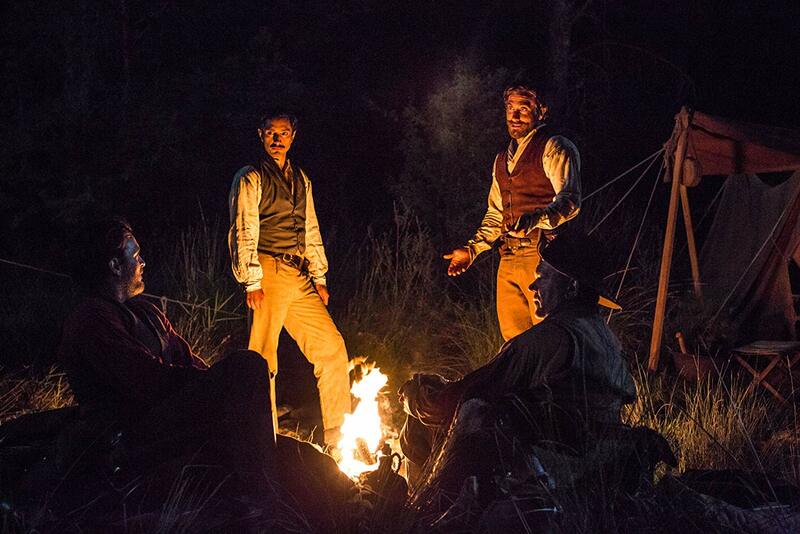 When the brothers finally encounter John Morris (Gyllenhaal) and Warm, they’re forced to confront themes of virtue and destiny, disguised under the veneer of the California gold rush. 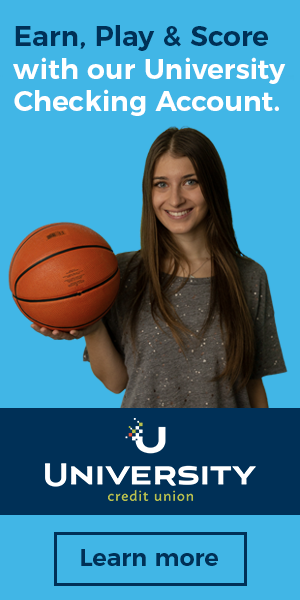 Each character is vivid and unique. They walk, talk and think differently from each other. Their differences bring them great friendship and ultimately great demise. Watching the characters bend and mold under the pressure of their circumstances creates a transformative and thought-provoking experience for the audience. Reilly, Phoenix, Gyllenhaal and Ahmed are masters in their craft, leaving behind a long history of timeless performances. “The Sisters Brothers” unites these great artists, claiming its title as a modern masterpiece. “The Sisters Brothers” works because it emulates real life. In reality, there is no black and white. Life is more complicated than that. “The Sisters Brothers” is nuanced, just like the world we live in. 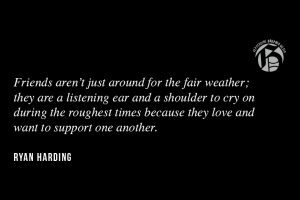 It doesn’t shy away from tragedy but it doesn’t turn from hope either. 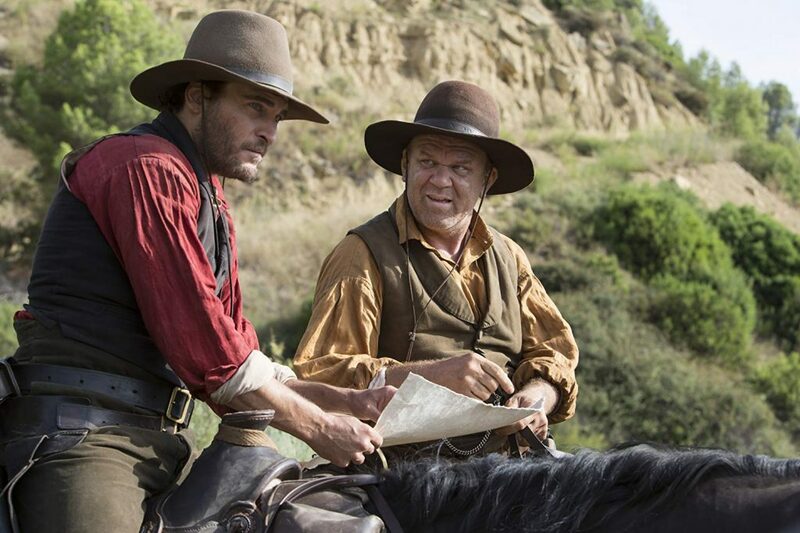 “The Sisters Brothers” is a great film with an even better aftertaste. Audiard took a tired and worn genre and created something completely new. The film is a career highlight for every artist involved. 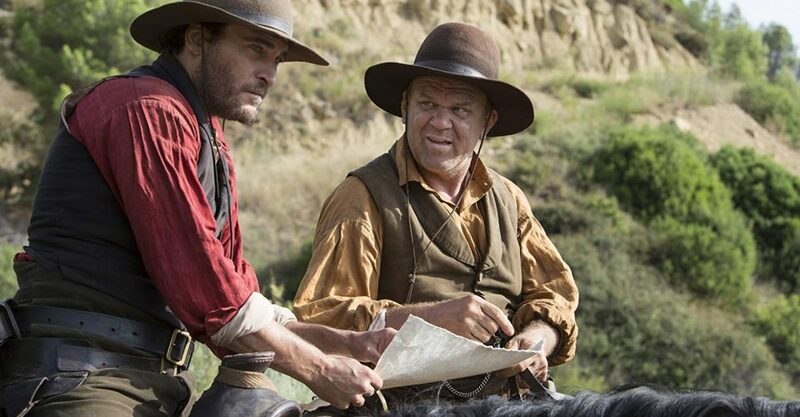 “The Sisters Brothers” is playing in select theaters now and hopefully will continue to make an appearance in the upcoming awards season.